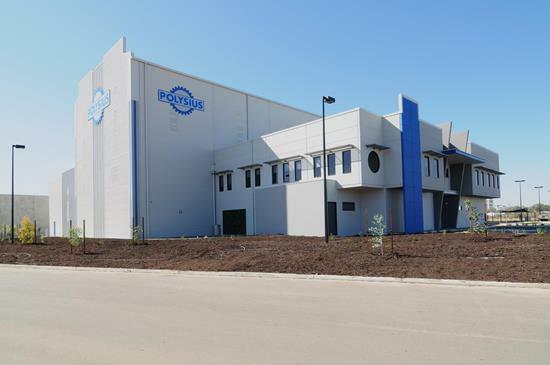 Northerly Group Australia moved into their new Head Office in November 2016 located on the ground floor of the newly refurbishment building located at 22 Stirling Highway, Nedlands. 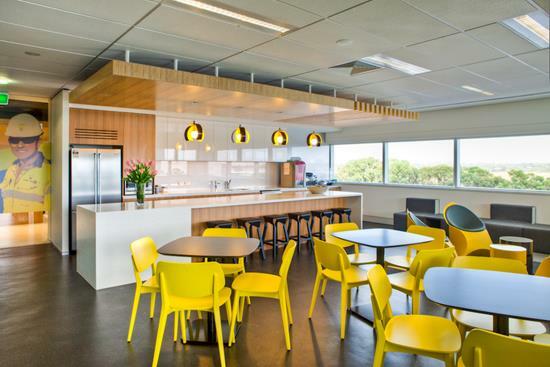 A space where entrepreneurial flare abounds. This facility has it all. 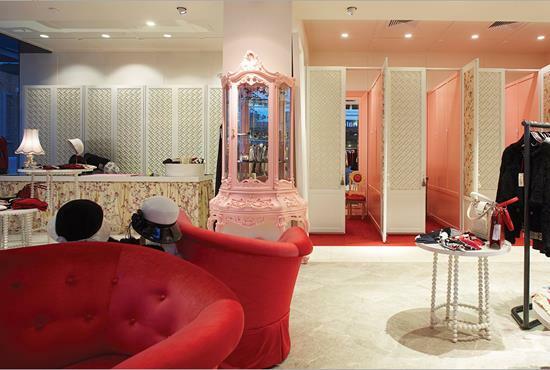 Northerly’s scope of work included major refurbishment works to the upper level of the existing Club. 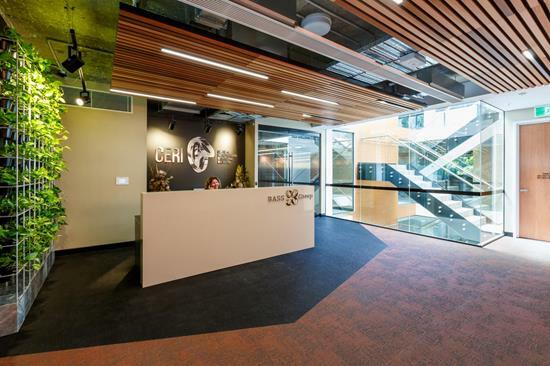 Located at 22 Stirling Highway, the refurbishment of the existing office building will cater for six future tenants on the ground floor and level 2, and the fit-out of CERI (Centre for Entrepreneurial Research and Innovation). 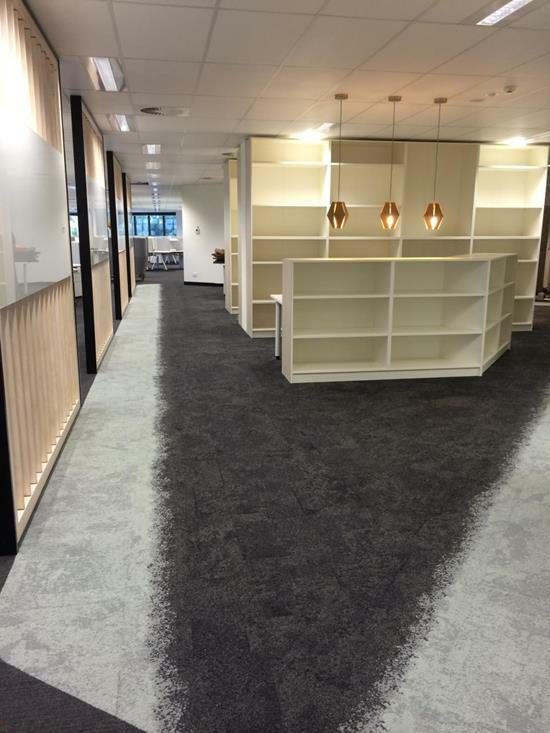 The Client “The Bass Group” occupy a new fit-out on level 1. 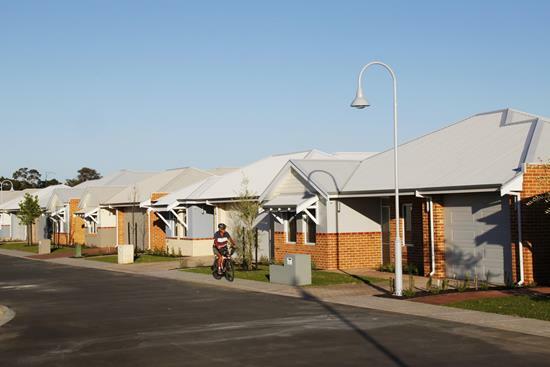 Northerly Group has completed the first three stages of Amana Living’s retirement village in Australind, with the fourth stage underway. 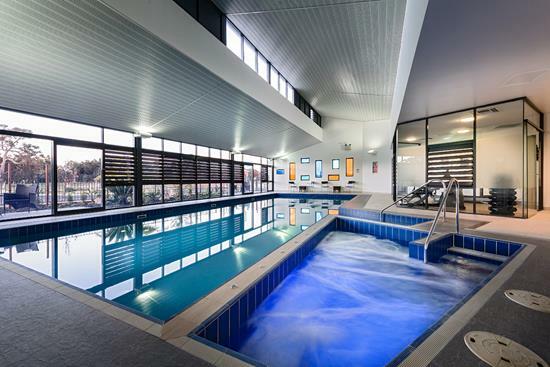 Construction of a state of the art Community Centre at Treendale was completed in June 2012 providing residents with an inviting indoor swimming pool and spa, gym facilities, bowling green, theatre and café to compliment the village, all within walking distance of their own homes. 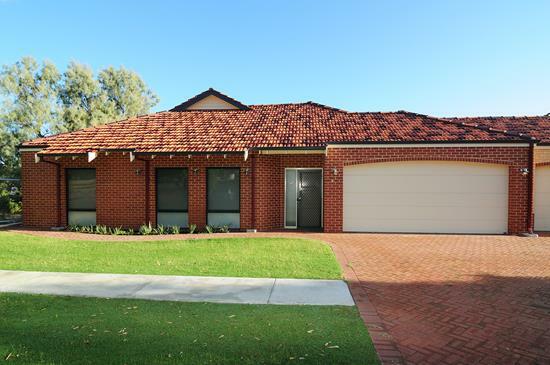 When Amana Living’s aged care facility at Moline Village in Karrinyup needed to expand its residential capacity it contracted Northerly to build eleven additional villas. 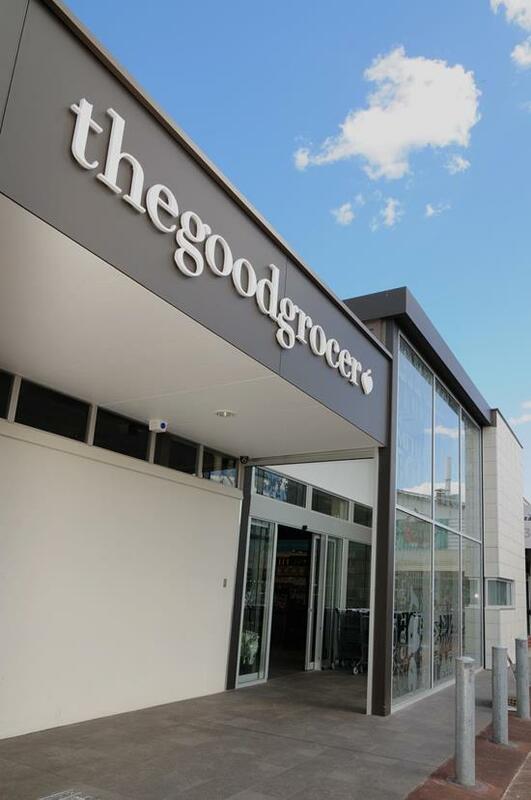 This dated supermarket was transformed into a modern gourmet store. 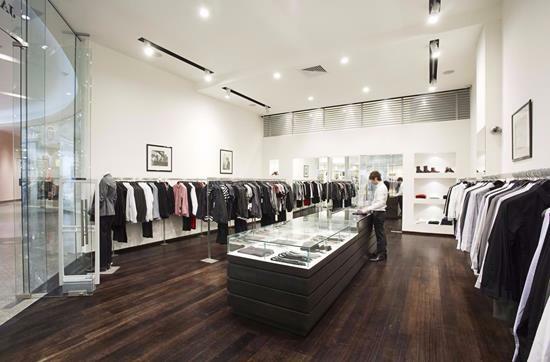 Commissioned by Melbourne based ITN Architects, Northerly completed the contemporary interior of the prestigious Jack London Store in the new Enex100 Building in Perth's CBD. 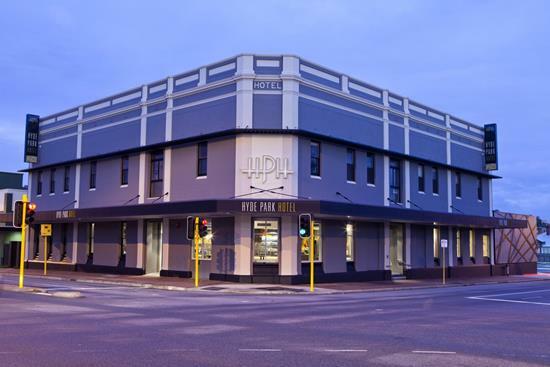 Northerly is proud to have been involved with the Australian Leisure and Hospitality Group in the construction of the New Hyde Park Hotel and Dan Murphy Superstore retail liquor outlet. 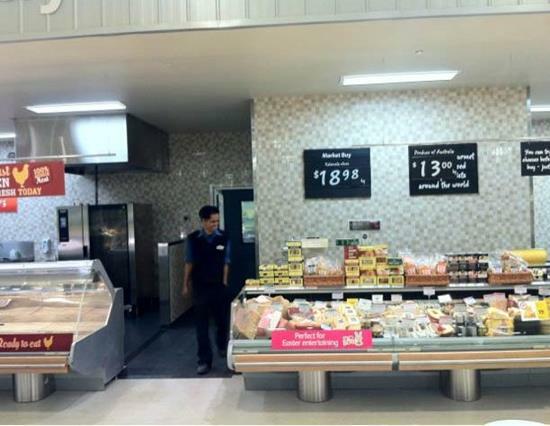 The partial refurbishment of an operating Coles Store, including construction of new Chicken, Deli and Fish preparation areas, demolition of existing island Deli and Fish preparation areas, and refurbishment of Bakehouse and Meat preparation areas in close liaison with a range of Coles contractors including refrigeration, signage, shop fitting, data and CCTV. 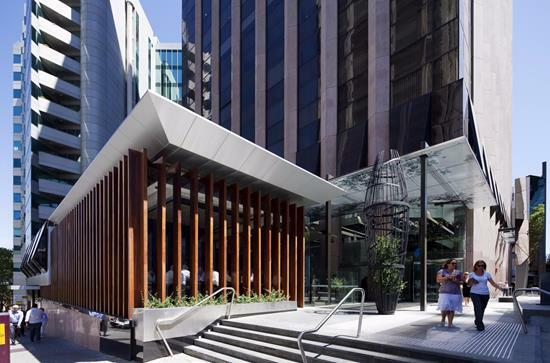 Located in the new Wesley Quarter shopping precinct, this sophisticated fit-out combines intricate design with rich materials for an elegant and stylish finish. This project included major alterations to the Bentley Tavern, which continued trading during construction. 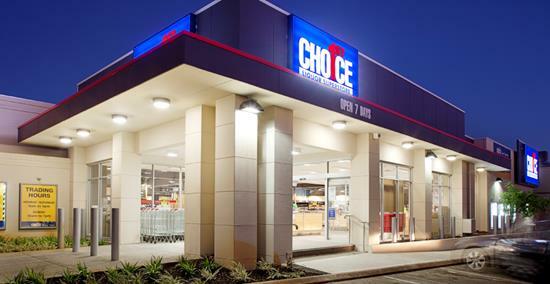 The 1280 sqm extension consists of the 1st Choice Superstore Bottleshop, Manager’s Office, stock area, Coolrooms and amenities. Externally, the carpark areas were modified to suit the new extension. 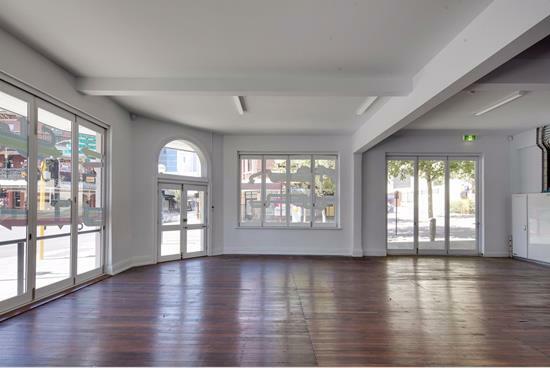 This project involved the restoration and refurbishment of ten heritage listed properties along William Street in Northbridge. Northerly completed the external restoration including removal of paint and tuck pointing, working to resemble and reveal sufficient evidence of an earlier facade. 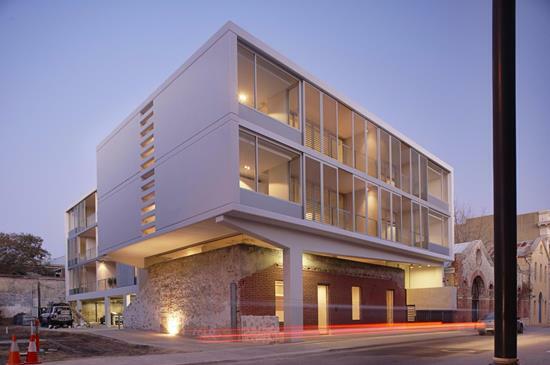 Located on the corner of Queen Victoria and Burt Street in Fremantle “The Married Quarters, also known as the ‘Gunners Cottages’ received a major refurbishment with each cottage reconfigured from two to three bedrooms with the addition of an ensuite bathroom along with new kitchens and living areas. 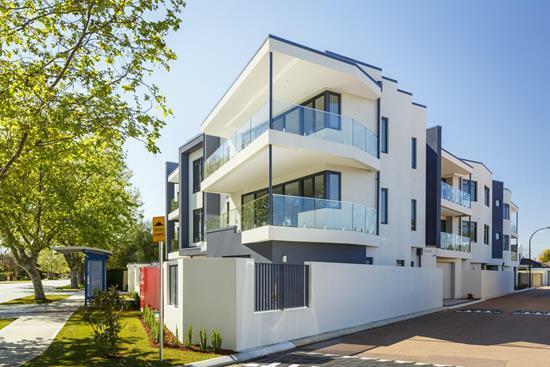 Northerly undertook the Design and Construction process, initially for three floors in a newly constructed building, fast tracking the process by integrating the works with the base construction. 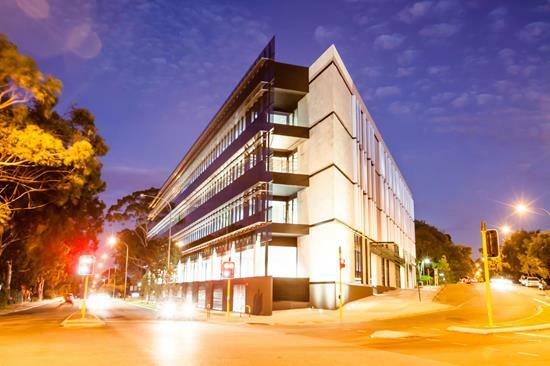 Northerly was contracted to undertake the fit-out in the Westgate office building in Subiaco on behalf of the Cancer Council of Western Australia. 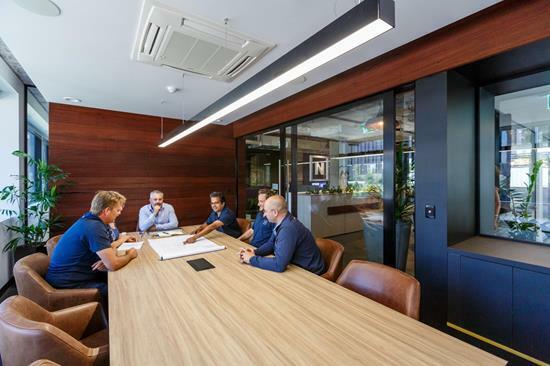 Northerly were engaged by Amana Living to design and construct its new corporate offices at the ECO 541 development in Subiaco. 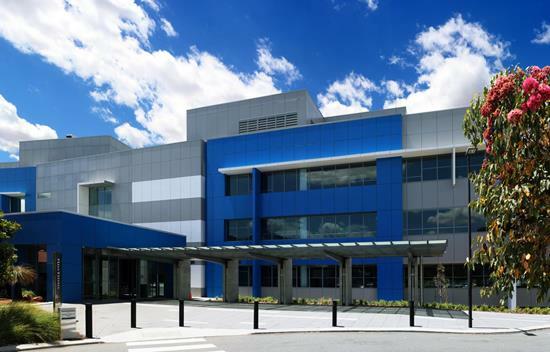 This was a unique project for Northerly given the complexities and constraints that the site’s shape and location placed on the development. 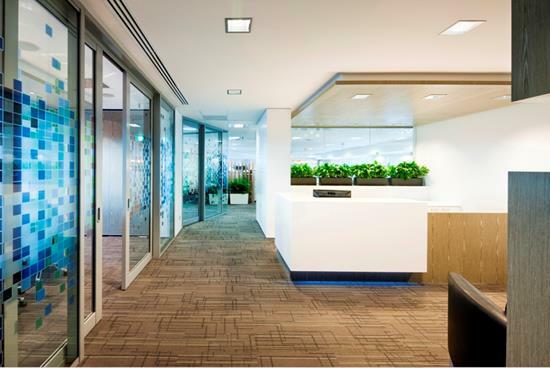 The project (including 3 levels of fit-out) achieved a 5 Star Green Star Rating. 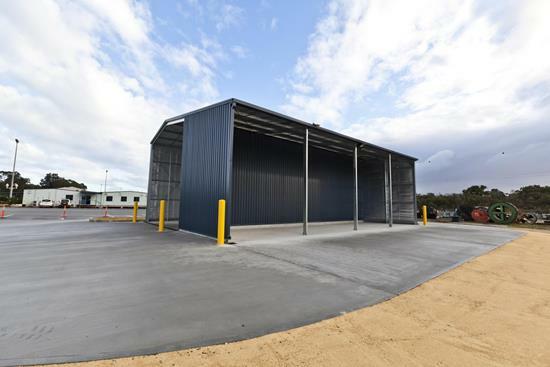 Engaged by Western Power to design and construct a new environmental truck Washdown Bay at Western Power’s Jandakot depot in August 2012, the Brief was to build a Washdown bay that was compliant to Australian Standards, Compliant with Water Corporation rules and regulations for Hazardous Waste, Environmentally savvy in its design, and cost competitive. SEW Eurodrive is a global power transmission supplier creating movement in a range of industries from conveyer belts to bottling plants, sport stadium roofs, sugar facilities and airport baggage handling equipment. 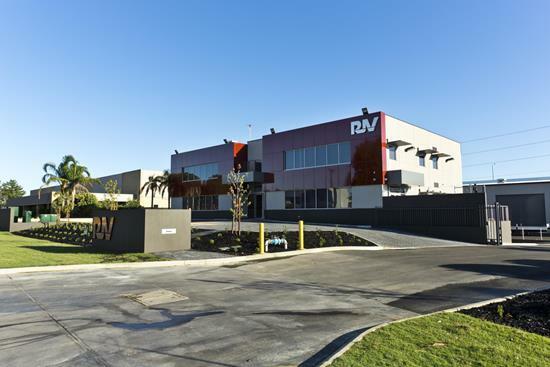 Located in Balcatta along Reid Highway, this building gives a new dimension to the existing streetscape. Polysius Australia provides services to the mining industry both in Australia and globally. 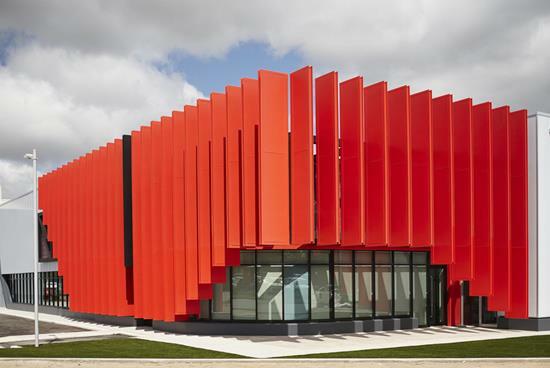 Northerly was engaged in mid 2008 to undertake from concept phase, the development of a new Service Centre for the Company. 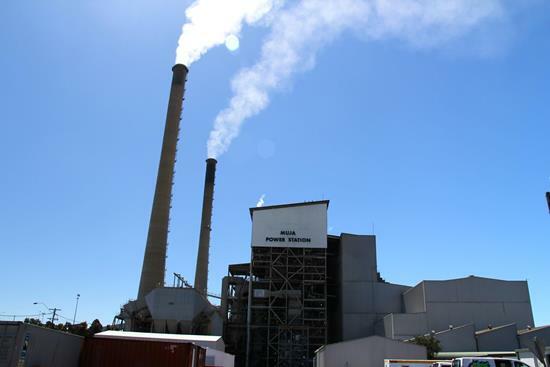 Improvements at Muja Power Plant called for the installation of a new cooling tower which required the construction of a concrete support structure. 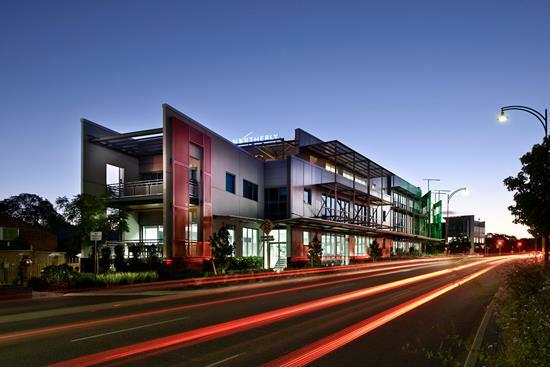 Situated at the Gateway to the Western Suburbs, within proximity to the commercial heart of Subiaco, the “Westgate” development delivers in excess of 5,000 square metres of floor space, spread over 3 levels of office and ground floor retail tenancies. 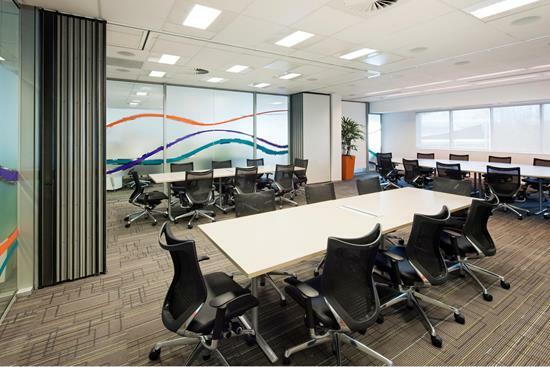 We are proud to have completed the additional office space of the Rio Tinto remote operations centre at Perth Domestic Airport. Designed by Cameron Chisholm Nicol, Church House is being hailed as an outstanding example of urban planning, design, and redevelopment. 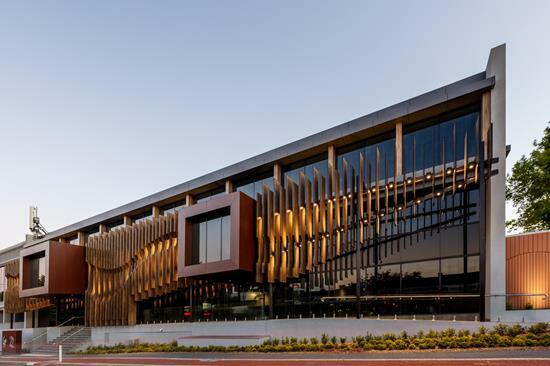 Located at the western gateway to Subiaco, the building makes a strong visual statement, but its environmental impact, through ecologically sustainable design principles and material selections, is minimised. 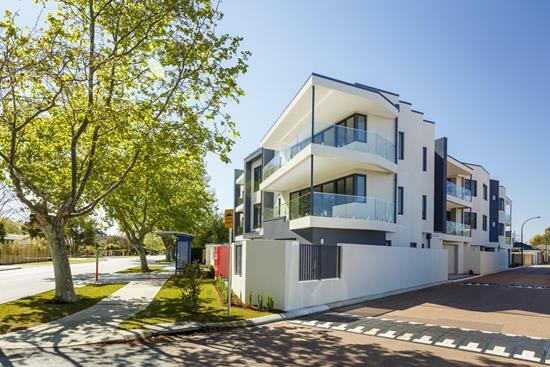 Demolition and repair works included removal of existing canopies, hard landscaped elements including stone paving, planters, lighting, flagpoles, ramps and stairs and repair of existing ground floor slab along with replacing existing waterproofing. 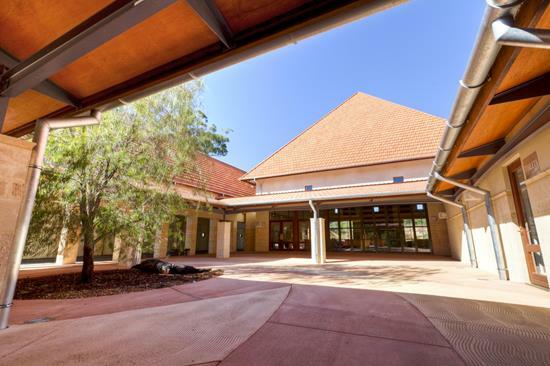 Modern, airy, and inviting, the Zig Zag Cultural Centre in the Perth Hills brings a community together and offers a convenient entry point for visitors. Northerly was contracted as Project Manager for the Wollaston development, having two consultants to meet client and statutory requirements. 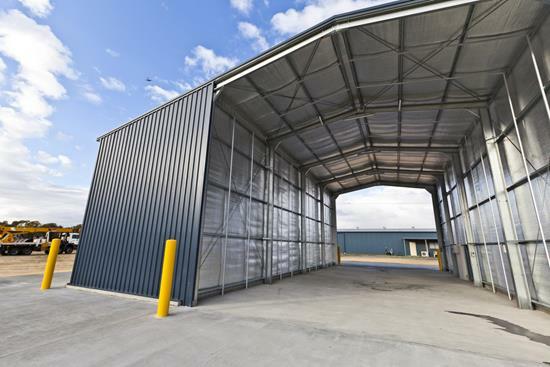 Northerly was engaged by Western Power to design and construct a new environmental truck Washdown Bay at Western Power’s Jandakot depot in August 2012. 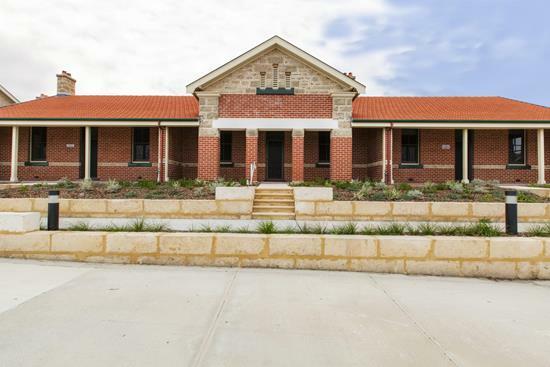 Northerly were set the challenge by Walter Hunter and Ralph Drexel Architects to build a replica of the original chapel at Pinnaroo Memorial Park and are proud to have completed the construction. 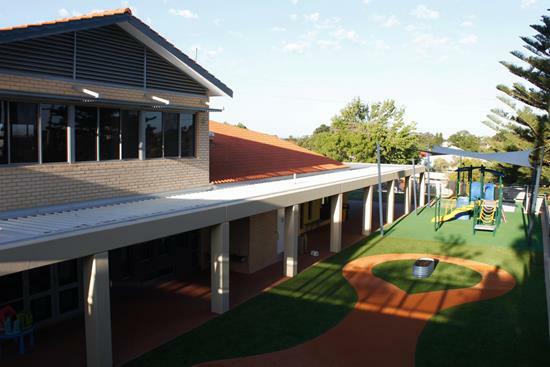 The Early Learning Centre at Penrhos College consists of two levels featuring classrooms and indoor activity areas. 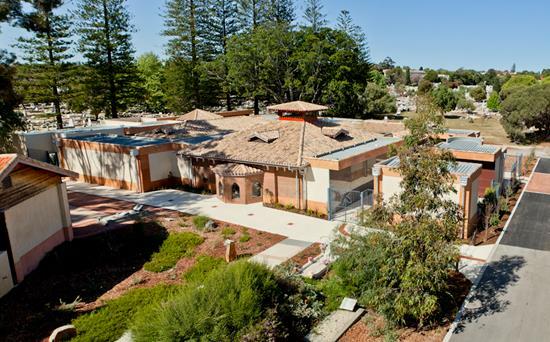 Northerly completed construction of the Stage 6 Mausoleum at Karrakatta Cemetery whilst working closely with Walter Hunter and Penny Watson Architects and the Metropolitan Cemeteries Board. 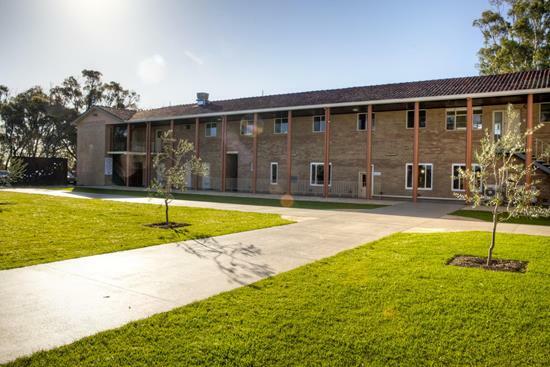 The construction of a new Multipurpose Hall and year 7 Block upgrade marks a major improvement to the junior facilities and Year 7 school development. 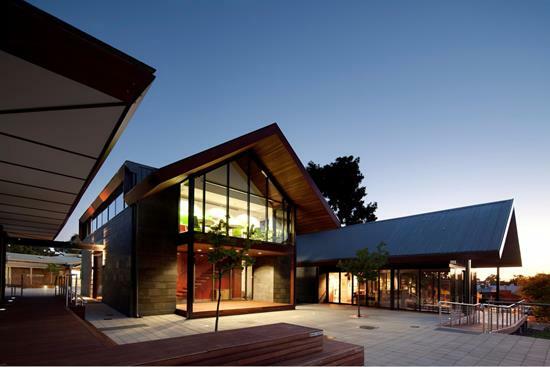 The works for this project were comprised of the refurbishment of the existing Teaching Block and former Library Building to accommodate a New Year 8 and 9 Middle School. 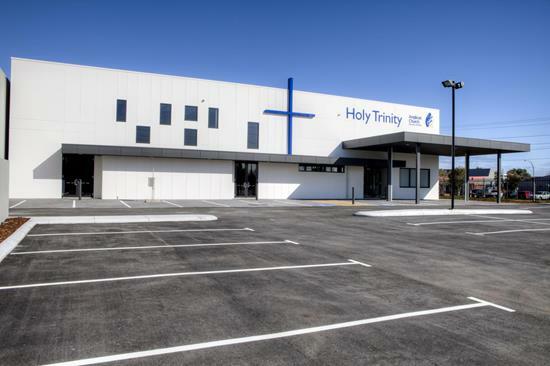 Northerly Group completed the church and parish centre in Malaga in August 2011. 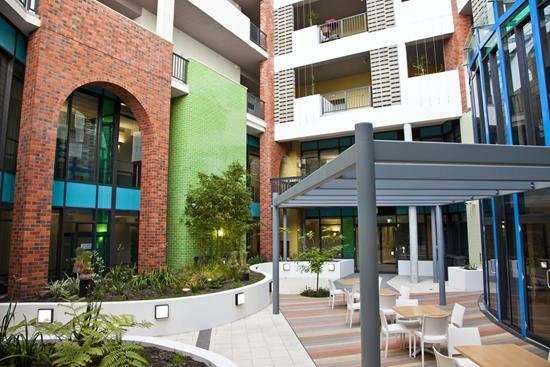 Funded by the Federal Government, these apartments were earmarked for key service workers in the city and are the first of its kind within Australia. 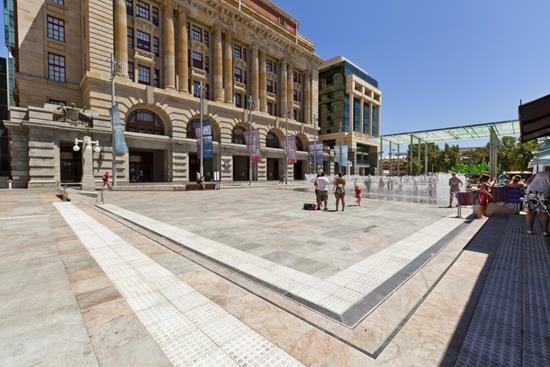 Northerly were engaged by The City of Perth to undertake the redevelopment works to Forrest Place, in the heart of Perth City. 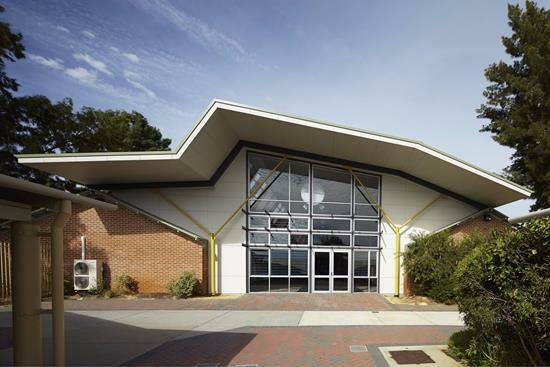 The project involved the complete strip out of the existing squash court facilities to allow for the Shire’s new library and art gallery. 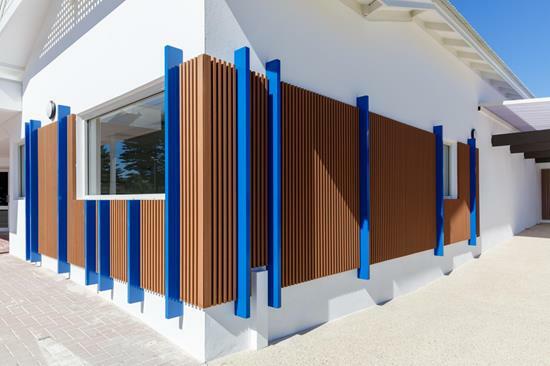 Northerly was asked to complete this Design and Construction project after a prominent Perth builder went into administration leaving a partial structure and unresolved documentation. 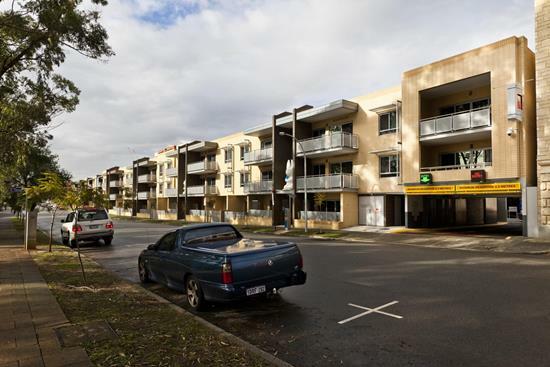 73 Kintail Road Apartments are located within the vibrant Ardross Street shopping and cafe precinct. 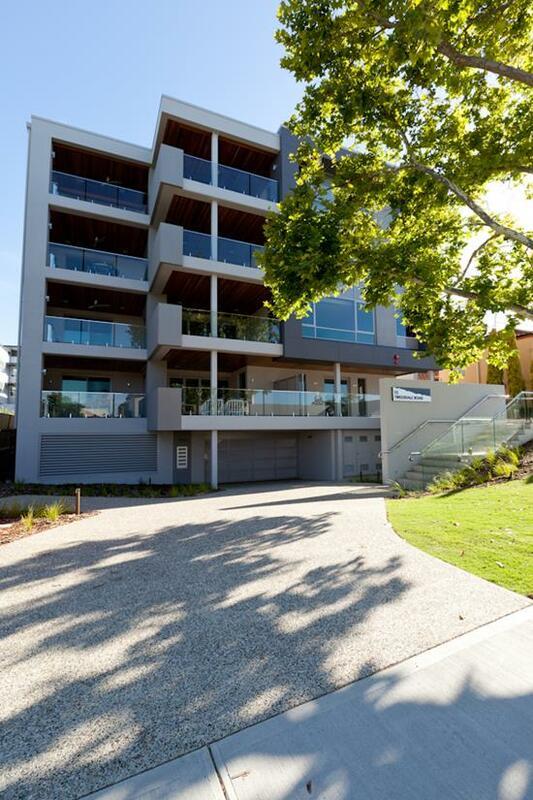 This striking four level apartment complex in Fremantle incorporates historic character with modern design. 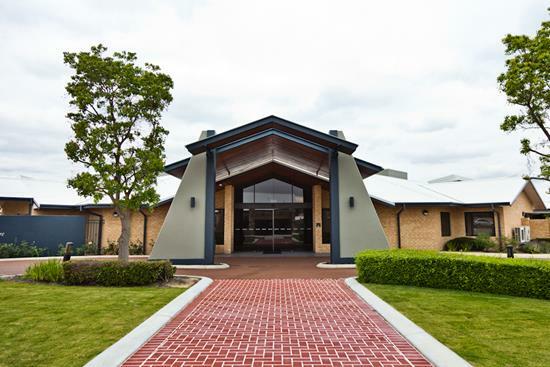 Northerly Group was selected by St. Bartholomew’s House to build their flagship facility in East Perth. 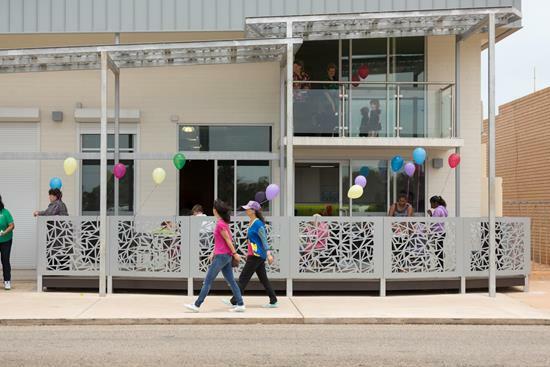 Northerly was engaged to design and construct a new transitional care facility for Amana Living at its existing site in Bullcreek. 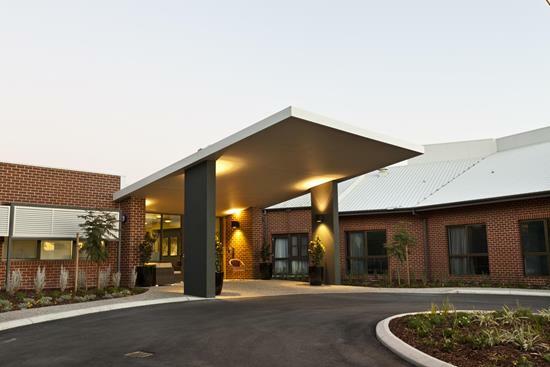 Northerly were engaged by Regis Care to upgrade parts of their existing Aged Care facility and construct a new 42 bed extension at Cypress Gardens in Greenmount. 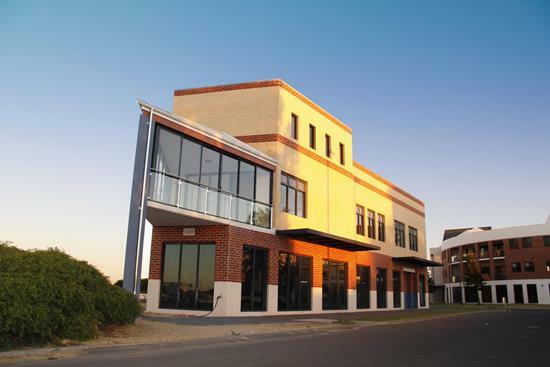 A mixed use development is situated in a prominent location on the Bunbury waterfront. 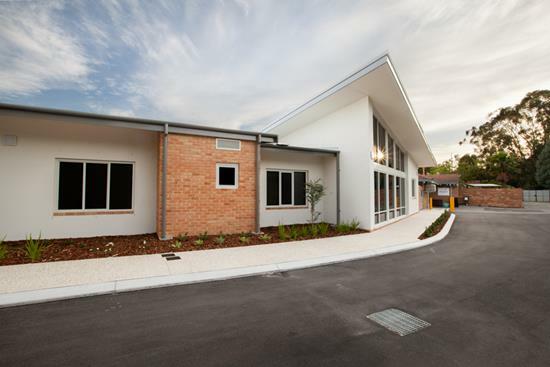 Northerly constructed a new 30 bed contemporary addition to the existing aged care facility for the Spine and Limb Foundation.